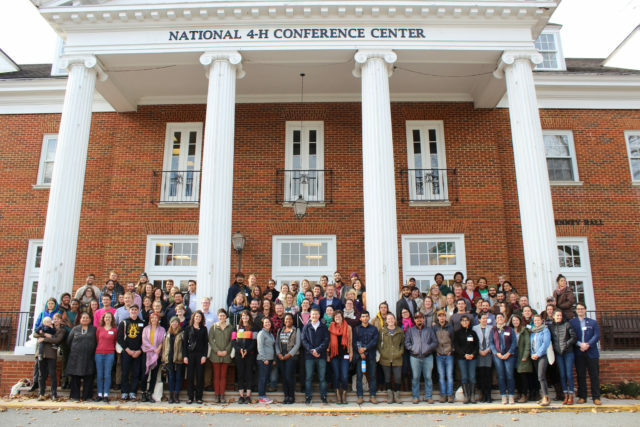 In a different region but want to connect with other beginning farmers and organize an event? Get in touch with us (info@youngfarmers.org) to find out how we can help you do that. Friday, Jan 25th: Homegrown Hootenanny in Little Rock, Arkansas, with local music, beer, and cider. 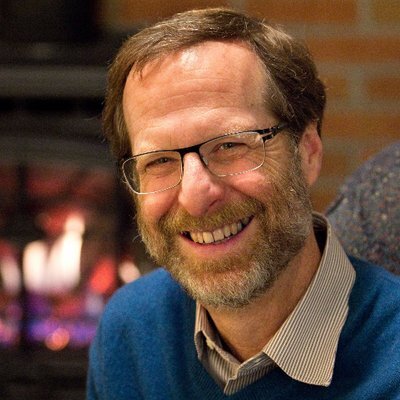 Right in the middle of the SSAWG conference and benefits go to support the conference scholarship program, so don’t miss it! See poster below for details. 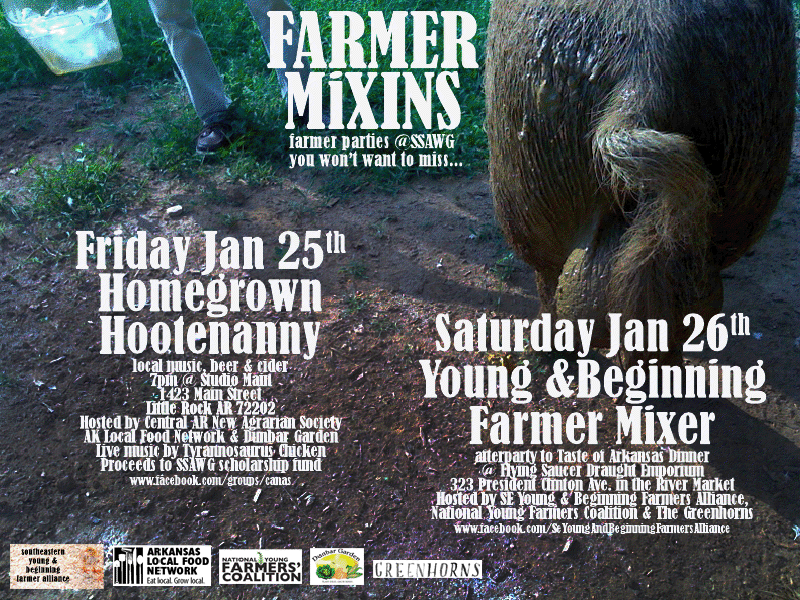 Saturday, Jan 26th: Young and Beginning Farmer Mixer, after the Taste of Arkansas dinner at the SSAWG conference – a great opportunity to meet other beginning farmer folks and find out more information about the Southeast Young and Beginning Farmer Alliance. See poster below for details.